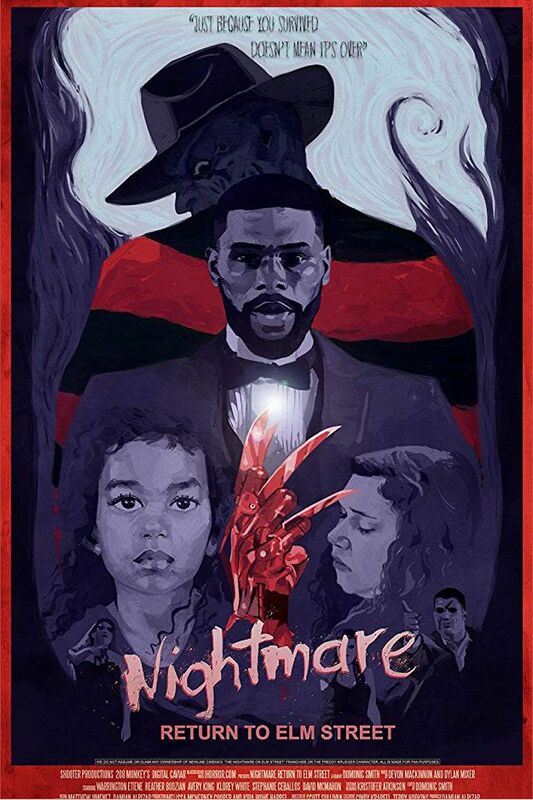 When Drew’s daughter begins suffering from nightmares, he must face his horrific memories with his former classmate and fellow survivor of the Elm Street Haunting in order for them to save his daughter and put an end to their childhood tormentor once and for all. This is one of three trailers we’ve made. There won’t be any films to follow. These were strictly just to be made as FAN trailers, from a feature film idea for Nightmare on Elm Street. THIS IS FAN MADE.